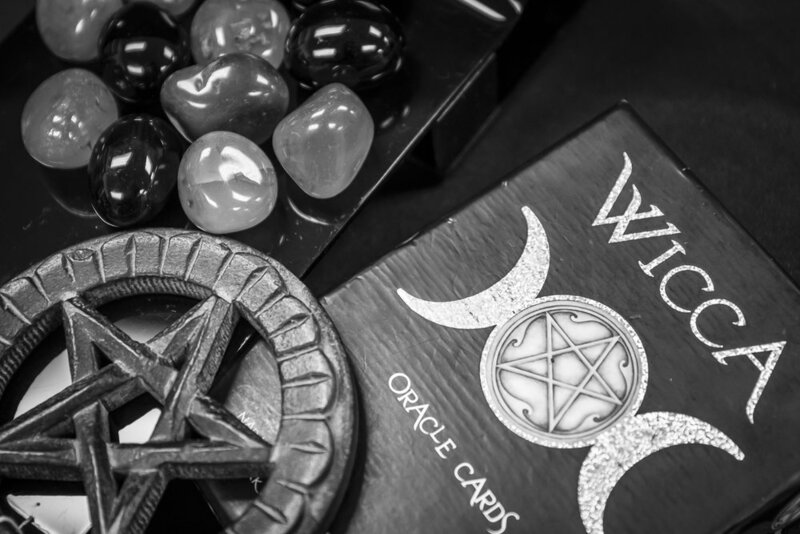 Wiccans are part of the pagan community. It’s a belief system and way of life based upon traditions that originated in Ireland, Scotland and Wales. 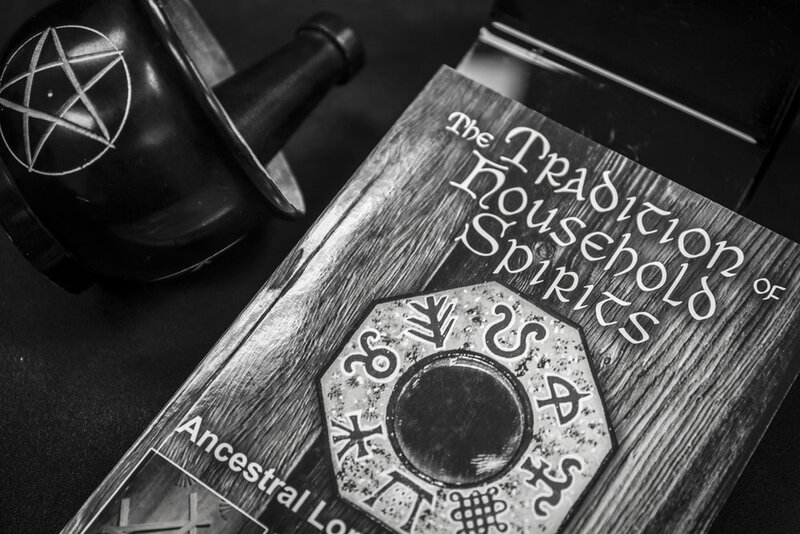 It’s known as “The Craft of the Wise” because most people who followed it were in tune with the forces of nature, had a knowledge of herbs and medicines and were valuable healers and leaders in the community. Acknowledging the cycles of nature, the lunar phases and the seasons is how Wiccans celebrate their spirituality and worship the divine. Learning from and revering the gifts of nature, they celebrate symbolically with rituals at each specified holiday or transition time. Working with the spirits of the elements of Earth, Air, Fire and Water, they acknowledge everything that is manifested in creation. 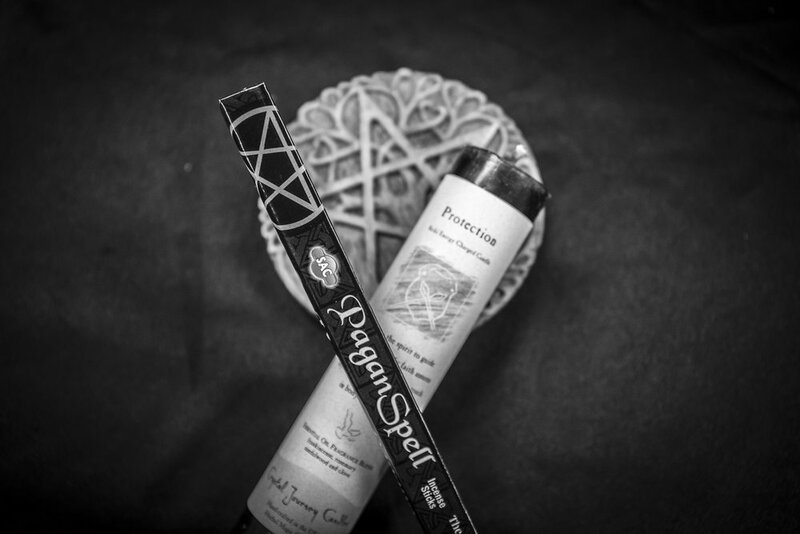 Ritual is honoured within the practice and spells are used to focus intent for the power of good - healing, love, harmony and creativity. A simple wish spell is an example of how the power of ritual can focus intent. An easy wish spell like this should be performed before going to bed at night. Before beginning the spell, get clear on what your wish is - write it down on a piece of paper. Put the paper underneath the candle and take a few minutes to clear your mind of stray thoughts. Light the candle and concentrate on your wish. While you stare into the candle, visualize your wish coming true. After 5 or 10 minutes, take the piece of paper from underneath the candle and burn it while saying words such as ’Candle shining in the night, with your flame enchanted, By the powers of magic might, may my wish be granted. Flame of magic brightly burn, spirit of the fire. Let the wheel of fortune turn, Grant me my desire. One, two three - so mote it be’.